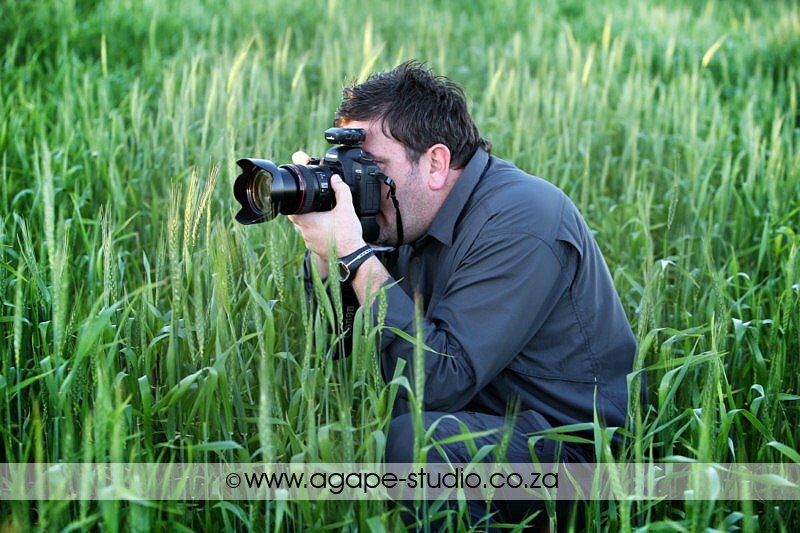 Agapé Studio is expanding as a company and wants to give photographers the opportunity to become part of the Agapé Studio team. We want to give the opportunity for new and experienced photographers to work for Agapé Studio. If you need more info or you want to join the Agapé Studio team, Click HERE to go to the AGAPé STUDIO WEDDING & PORTRAIT PHOTOGRAPHERS page.